NICASTRO LAW, L.L.C. - 7. EVICTIONS FOR LANDLORD BEING A LANDLORD IS A SERIOUS BUSINESS. 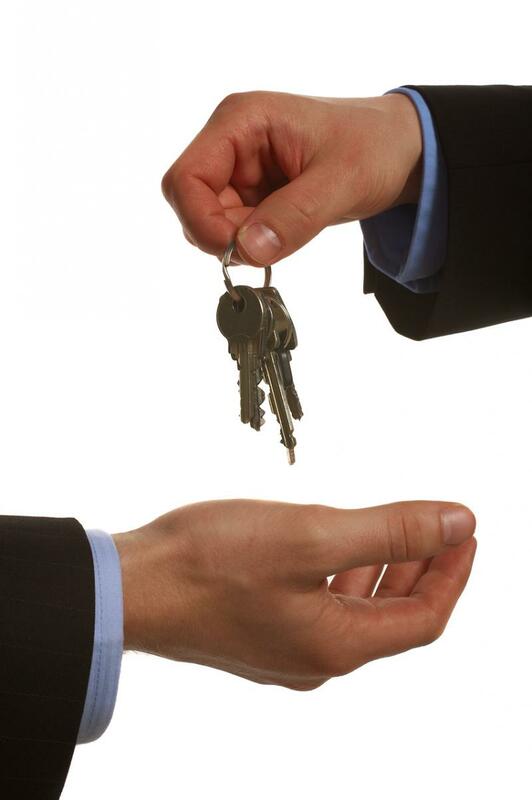 If you are not a "Business Person" you should not be a Landlord. Double Click below on the house to enter our BLOG. BEING A LANDLORD IS A SERIOUS BUSINESS. If you are not a "Business Person" you should not be a Landlord. Double Click below on the house to enter our BLOG. WE MAKE SURE YOUR TENANTS ARE MOVED OUT IN A LEGAL MANNER, PROTECTING THEIR RIGHTS SO THAT YOUR ASSETS ARE PROTECTED. THE STORAGE EVICTION LAW PROTECTING THE BELONGINGS OF THE TENANTS FACING EVICTION. You must make sure you have a certified moving company and constable such that all fees that are charged by an eviction storage company be filed with and approved by the Department of Public Safety. We help you get your keys back! WHAT DOES A LANDLORD HAVE TO PROVE IN ORDER TO EVICT THE TENANT? NEW! CHECK OUR LANDLORD TENANT BASICS VIDEO ON OUR WEBSITE UNDER SECTION "O" EDUCATIONAL VIDEOS! To evict a tenant, the Landlord has the burden of proving that the Landlord has a superior right to possession of the premises; the nature of the tenancy must be proven, whether by lease, by tenant at will, or at sufferance. The Landlord must prove that the Tenant's tenancy was terminated properly. Specifically, that the Tenant received the Notice to Quit, the required number of days had elapsed between the receipt of the notice to quit and the stated termination date, and all other statutory conditions have been met. The Landlord must state the reason for the termination. If the reason is for non-payment of rent, the Landlord must prove the amount of weekly or monthly rent owed at the time of the service of the notice to quit and at the time of the trial. WHAT DOES A TENANT HAVE TO PROVE TO STAY OR GET MONEY "DAMAGES" FROM THE LANDLORD? Jurisdictional Defenses, such as the termination of the tenancy on the wrong day, making the termination notice defective. The Landlord can't prove that the Tenant received the notice either at all or in a timely manner. Several conflicting notices were given to the tenant such that the tenant was not 100% sure of which date was the date for eviction. The Landlord, then should be careful and not send out two notices to quit. Another defense is that the Landlord sent the Tenant a 14-Day Notice To Quit for non-payment of rent for failure to pay a rent increase. This is not effective to terminate a tenancy. Procedural Defenses, such as the Complaint was served before the notice to quit was served. The Complaint was filed late. The Complaint was not properly served. The Complaint was filed in the wrong court for the area. Statutory Defenses, such as in the case when a tenancy is terminated for non payment of rent or terminated without fault of the tenant, the tenant will gain the right to stay on the premises and retain possession. The tenant raises counterclaims such that the amount due to the tenant is greater or equal to the amount of the rent, except that when the defense is based on the bad conditions of the premises, the offset provisions of the statute apply ONLY where the Landlord had knowledge of the conditions BEFORE the tenant fell behind on the rent. There are also other defenses and Counterclaims that the Tenant can raise against the Landlord, such as the Landlord has breached the Implied Warranty of Habitability, or that the Landlord has interfered with the Tenant's use and enjoyment of the premises, or the Landlord violated the security deposit statute, or the Landlord violated the Last Month's Rent statute, or the Landlord was retaliating against the Tenant with a Notice to Quit to start the eviction process because the Tenant had called the Board of Health. The tenant can also allege that the Landlord discriminated against a member of the protected class and failed to make reasonable accommodations; or the Landlord used unfair and deceptive practices, and/or intentionally inflicted emotional distress upon the Tenant. If any of these counterclaims are proved by the Tenant, the Landlord could be exposed to paying money damages, and in some cases up to three times the amount of awarded damages (treble damages).